Many of you may already have the PlayStation 3 or PS3. This is the latest game console released by Sony. Specifically, it’s the third home video game console of Sony Computer Entertainment. 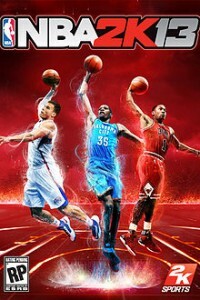 Basketball fans should find NBA 2K13 more interesting. The game features a new control stick system that has improved moves such as dribbling, shooting, passing and post moves which were mapped to the right analog stick. When playing, individual players have their on ability to change the course of the game. Fast break passing moves have also been improved. Far Cry 3 is a real challenge as players get into the character of Jason Brody. Brody is stranded alone in a tropical island so his fate lies in the hands of the players. Each player decides on how to start the story and what battles to fight. This is your chance to try a dream role of someone stranded in a mysterious island. 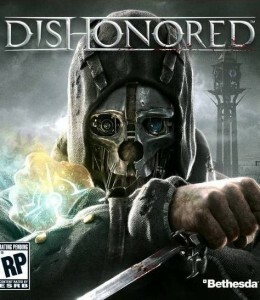 Action fans should not miss this Dishonored game ideal for the males. It is set in an industrial whaling city called Dunwall and you get to play the former bodyguard of the Empress who got murdered. The main character was framed in the story and became known as an assassin, thus his mask. The action here starts when the player fights the dark forces behind the corrupt city. Okami is a mythical game. It features the sun goddess Amaterasu who takes the form of a wolf as the main character. Your role as the player is to bring back life to the world by getting rid of the monsters. Her power comes from people who worship here so the more worshippers she has, the more powerful she is. XCOM: Enemy Unknown is another action-packed game. The player leads a troop to fight battles against the aliens and rescue the civilians. The game takes them to cities and remote places around the globe. As a player, you decide on everything from setting up your headquarters and recruiting soldiers to researching alien technology to improve your weaponry.